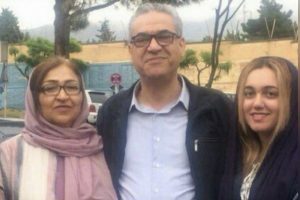 As reported by the “No to the Persecution and Imprisonment of Baha’i Citizens Campaign”, Afif Naeimi, a former leader of the Baha’i community, was returned to Rajai-Shahr prison at the end of his furlough. He is serving his tenth year of a ten-year sentence. 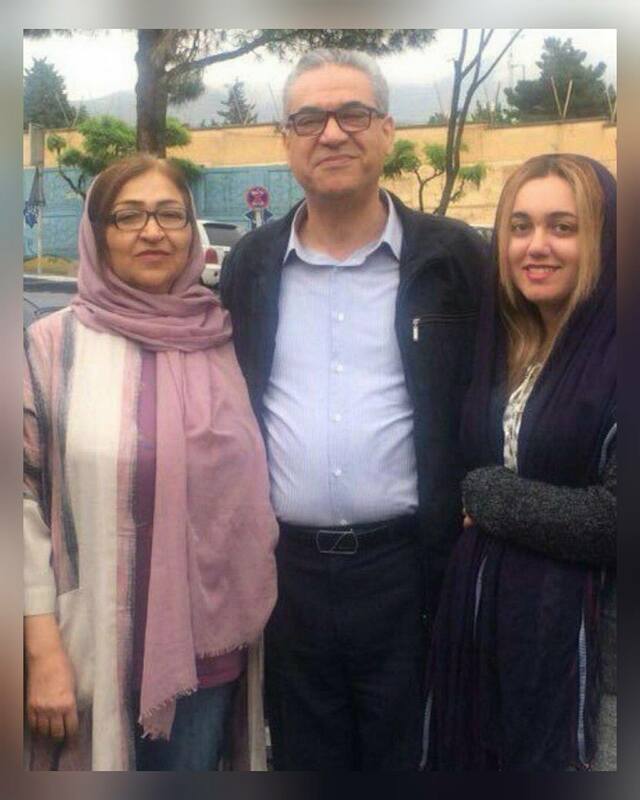 Naeimi was member of the Yaran-e-Iran, a group formed to administer the affairs of the Baha’i Community after its main administrative body, The National Spiritual Assembly of the Baha’is of Iran, which was disbanded by the order of the Islamic Republic government. On May 14, 2008 Mr. Naeimi was one of the remaining six of the Yaran-e-Iran detained by security agents that day. (The seventh member had previously been arrested on March 5, 2008). He was arrested at his home and transferred to Section 209 in Evin Prison. For months he was held in solitary confinement in Section 209, with minimum facilities and under harsh conditions. 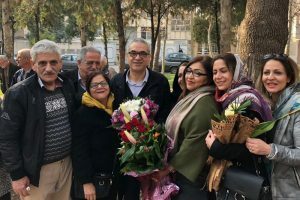 After months of detention and several court delays, the last court proceeding reviewing the charges against Mr. Naeimi and the other Baha’i leaders was held in mid-June 2010 and a verdict returned. 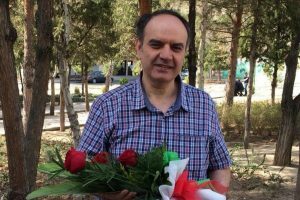 Branch 28 of the Revolutionary Court sentenced him to 20 years in prison on the charge of “espionage and activities against the national security”. In August 2010, the appellate court reduced his sentence to 10 years imprisonment. Mr. Naeimi had been held, illegally, for 800 days in temporary detention during the appellate process. He and the six other Baha’is of the Yaran-e-Iran were held for more than two years in Evin Prison and Section 209. On August 9, 2010, in violation of the principle of segregation and classification of inmates, he was transferred to the Rajai-Shahr prison, a maximum-security facility and a place where the most “dangerous” criminals are held. Prior to his imprisonment, Mr. Naeimi worked as an industrialist. He had hoped to study to become a physician, but like so many Baha’i youth, he was banned from university for his belief in the Baha’i Faith. He turned his studies to business, one of the few avenues open to Baha’is to earn a living. Foreign Minister Zarif: What Baha’i Prisoners?